Houston Medical Center is one of the largest Medical City in the USA. 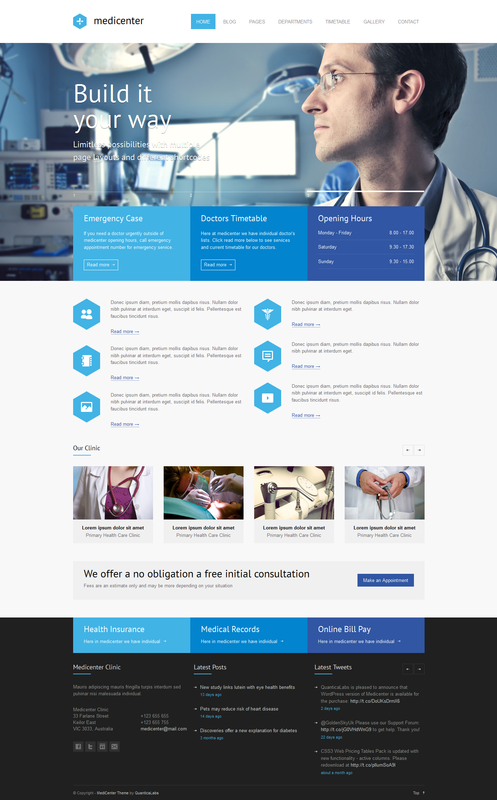 Website design Houston Medical Center Doctors can leverage for Research Publications, New Approved FDA Innovations in Medicine, Surgical Facility Centers, Out Patient & In-Patient Services and more. Houston is where the world comes for medical treatment. The Texas Medical Center is like a city within a city, is the largest life sciences destination in the world, containing 54 medicine-related institutions, with 21 hospitals and eight specialty institutions, eight academic and research institutions, four medical schools, seven nursing schools, three public health organizations, 2 pharmacy schools and a dental school. Houston Medical Center is the hub for research innovation from cancer treatment to surgical advancements in biomedicine. Today, people come from across the country and all over the world to receive specialized care from the best doctors in their field at Texas Medical Center. There is a steady rise of competition in the healthcare industry and the medical professionals in the Texas Medical Center are no exception. They need a steady stream of revenue and business to combat their competitors. So, if you are a health care practitioner in Texas Medical Center, wouldn’t you want the patients to visit your health care facility? Of course yes, isn’t it? 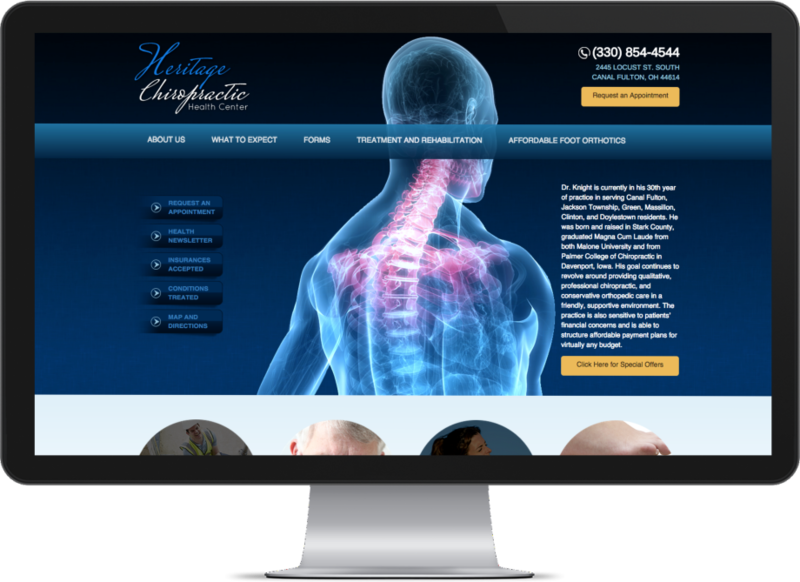 But to make this possible, you need to efficiently showcase your medical services online and get your website optimized according to latest search engine algorithms. This is where SEO marketing comes into play and we as an SEO consultant Houston is your best in class local digital marketing services Company. We provide doctors and heath practitioners at the Texas Medical Center advanced personalized and efficient digital marketing consulting solutions for you. This is the most obvious question that is consistently being asked from us. The simple answer to this question is our dedication, experience and every minute detail towards our client’s demand that makes us one of the most reputed SEO and Web Design consultants in Texas Medical Center. When building a website, our web designers, developers and SEO strategists sit and pen down all the important things that will make the site perform well in Search Engines such as Google, Yahoo!, and MSN, along with creating a good impact on the visitors. We make necessary marketing and designing strategies that will bring the website into action right from the day one. Before launching a website, we ensure all the Google algorithms and web design guidelines are met. Though designing a new website or revamping the old website is indeed a tedious job, but our experts take great pains to deliver the best of their services. Right from website code optimization, on-page and off-page code optimization to a content management system, we look into all the aspects that are important in building a website. So, if you are running a medical facility in Texas Medical Center and want your business to be ahead of the curve, you need not look further. We as an experienced company of website and SEO in Texas Medical Center, assure to provide quality internet marketing services that will not only attract the search engines but will also make you come in the client’s good books.